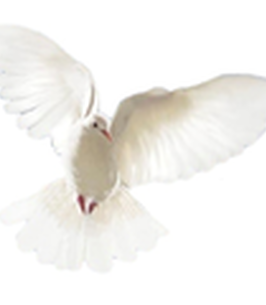 Mr. Joe Luster Service Details - Belleville, Illinois | Serenity Memorial Chapel LLC. Mr. Joe Luster leaves to cherish his memories three daughters, Angie Douglas of East St. Louis, Illinois; Joel Kimese “Kim” Luster of Collinsville, Illinois, and Joivalnek H. “Joi” Luster; one son, Tremayne “Tre” Luster of Phoenix, Arizona; three grandchildren, Kiah Douglas, Amya Douglas, and LaNyla Douglas; two great-granddaughters; two sisters, O’Nita Reynolds (Robert) and Sharon Brown; and a host of nieces, nephews, other relatives, and friends. To send flowers to the family of Mr. Joe Luster, please visit our Heartfelt Sympathies Store. We encourage you to share any memorable photos or stories about Mr. Joe. All tributes placed on and purchased through this memorial website will remain on in perpetuity for future generations.